A Learning Management System (LMS) can greatly simplify the process of achieving and maintaining ISO (International Standards Organizations) certification. 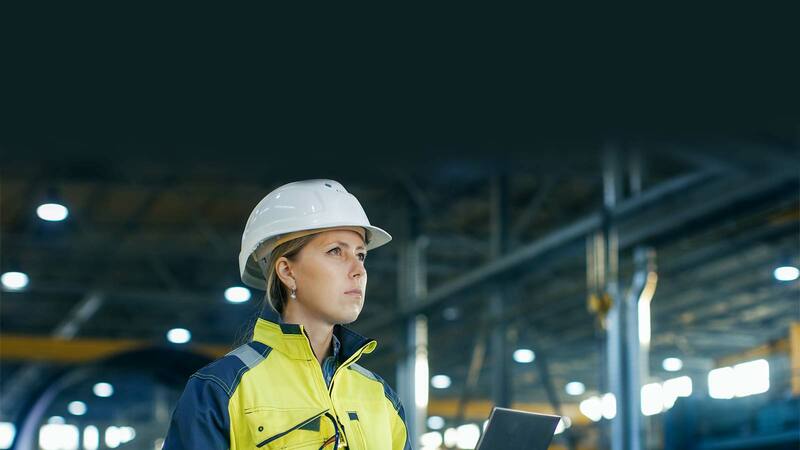 Prosperity LMS provides flexible and efficient solutions for manufacturers to track training, standardize processes and ensure that employees are adhering to the necessary standards and specifications, both for ISO certification and for Occupational Health and Safety Administration requirements. If your company is exploring the benefits of ISO certification, we can work with you to craft a system that will help you get the job done at a price you can afford. Contact us for more information. Whatever compliance requirements you face — and in today’s world, most companies face many industry and governmental regulations that require compliance tracking and reporting — we can help you meet them. Prosperity LMS can provide the platform you need to schedule and deliver the necessary training to your employees, track and report their progress and ensure ongoing compliance with necessary quality standards. Ziiva offers customized solutions for your business, tailored to meet your individual needs for ISO and OSHA compliance. We can help you automate tracking, reporting and training to take the headaches out of ISO certification and OSHA compliance. We can develop a system that will help you determine the skills required for every position in your operation and then deliver a training and assessment program to make sure employees keep and maintain the skill sets they need, while documenting everything so that you have the records you need to prove compliance or easily deal with audits. Prosperity LMS can help you train new employees and make sure your long-time employees and supervisors have the knowledge and training they require to do their jobs as efficiently and safely as possible. Our team will help automate your compliance training to make it as simple as possible. Reminders, scheduling, assessment, tracking and reporting can all be automated so that you can focus on your manufacturing process, not paperwork. Our system can produce rigorous exams to assess how well your employees have absorbed the training and other necessary information and compile the reports of these assessments you need to track compliance. ISO certification can help your company improve its processes and training, ensuring safe, efficient and quality production. If you’ve hesitated to seek such certification in the past because of the logistics involved or if you’ve achieved certification but struggled with compliance and record-keeping, Prosperity LMS may be your answer. We offer flexible billing models and have a highly experienced team that will get you up and running as quickly as possible and within your budget.